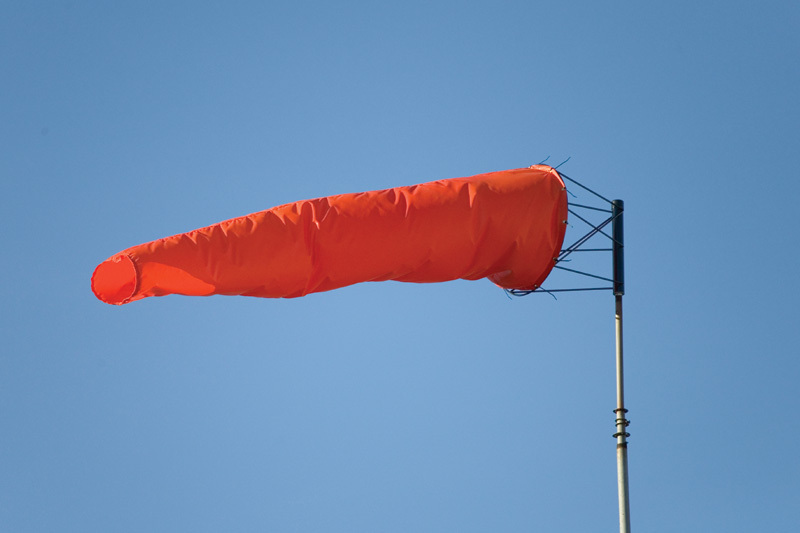 Here at Safety Flag Co., our highly visible and durable windsocks are made from made of fluorescent vinyl laminated fabric. They are used at airports, industrial sites, and for environmental applications such as oil fields and pipelines. Our windsock hardware frames are constructed of heavy duty wire with sleeve and set collars. They are zinc coated for weather protection and rotate freely with no maintenance required.